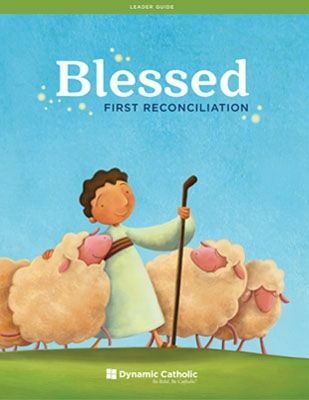 Our goal was simple: Create the very best First Communion and First Reconciliation programs in the world. We explored what was working, what wasn’t working, and what you thought was needed. BLESSED is the result of that research. 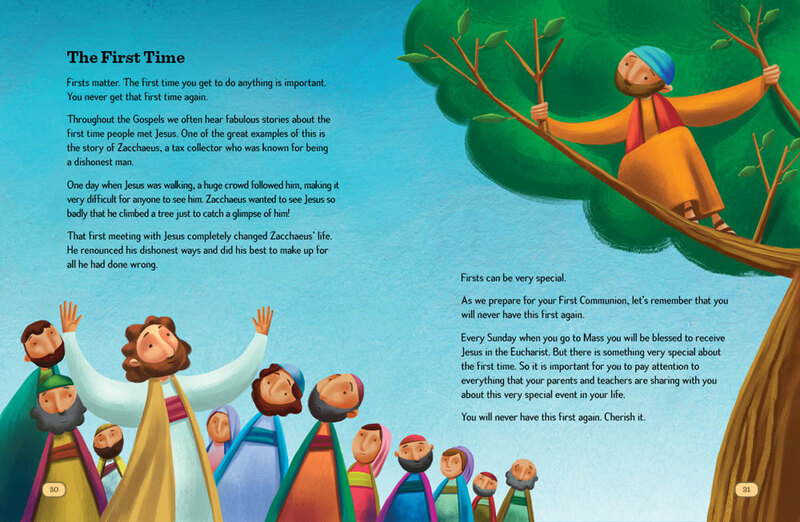 Are you ready to take children on an unforgettable adventure as they prepare for these two Catholic Moments? This program isn’t just different, it’s groundbreaking. 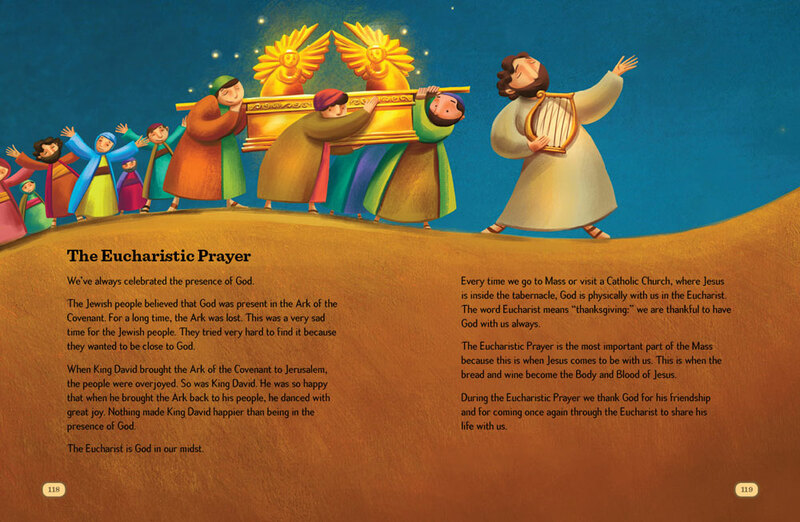 Order your FREE Program Pack today to give the children in your parish an incredible sacramental prep experience that helps them discover the genius of Catholicism in a way that inspires them to be lifelong Catholics. This is the test to the preview content. This is not just any book; it’s a companion. With fun illustrations, space to answer discussion questions, and journal pages to jot down personal thoughts and experiences. Confirmation candidates will treasure this workbook long after their Confirmation has passed. 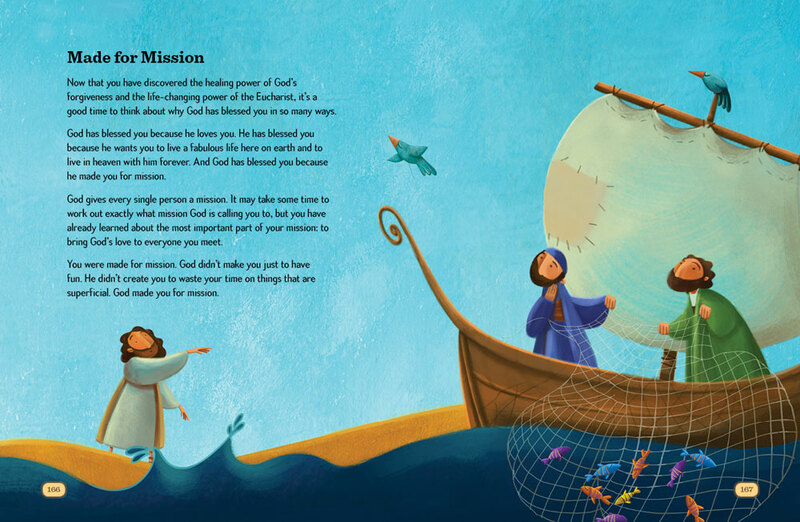 This beautiful workbook is made up of 250 hand-painted works of art and incredible content that meets children where they are and leads them, step by step, to where God is calling them to be. 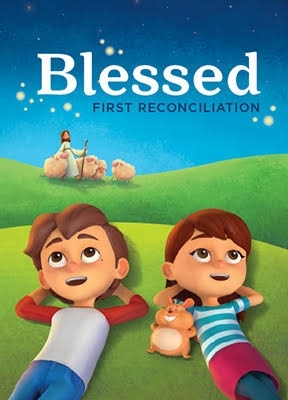 Through this combination of rich visuals and dynamic content, BLESSED gives children the gift of a lifelong faith.Written by America’s favorite Catholic author, and illustrated by an internationally acclaimed children’s books artist. You’ve never seen a workbook like this. 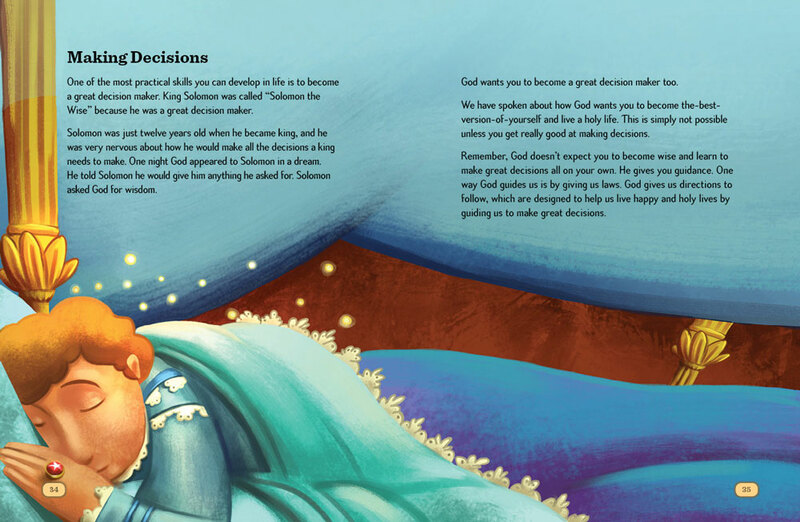 With 250 hand-painted works of art and incredible content that meets children where they are and leads them to where God is calling them to be, this beautiful workbook helps young Catholics learn about our loving, merciful Father and invites them to encounter him in a deeply personal way.Written by America’s favorite Catholic author, and illustrated by an internationally acclaimed children’s books artist. We know how difficult it is to raise the next generation of Catholics. That’s why we’ve created catechist-friendly resources that are designed to maximize the effectiveness of volunteer catechists. This robust and easy-to-use leader guide includes a step-by-step breakdown of each session, discussion questions, suggested activities, a time management tool, and more! 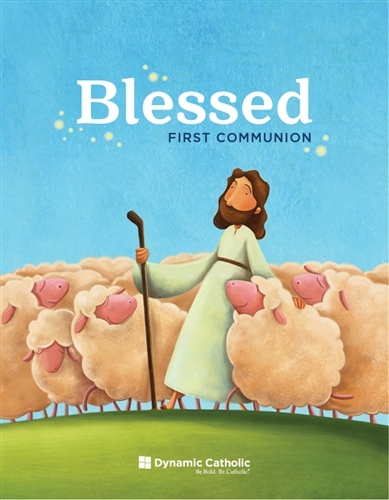 With this world-class resource, catechists will look forward to coming to class each week and excited to prepare children for First Communion year after year. Our research shows that cognitive retention in children between the ages of 6 and 9 is directly linked to emotional connection. And nothing connects with children on a significant emotional level quite like animation. 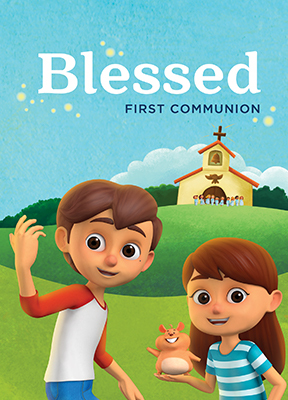 So we teamed up with an Emmy Award-winning animation studio to create the first-ever animated film series for First Communion preparation. 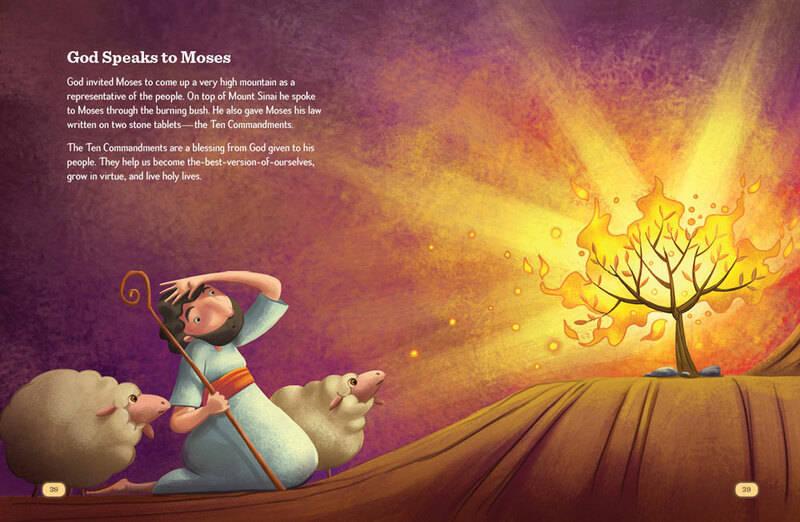 Each of these 42 episodes will inspire your children to have a faith that not only survives but thrives. Includes 3 disc set containing 42 episodes. 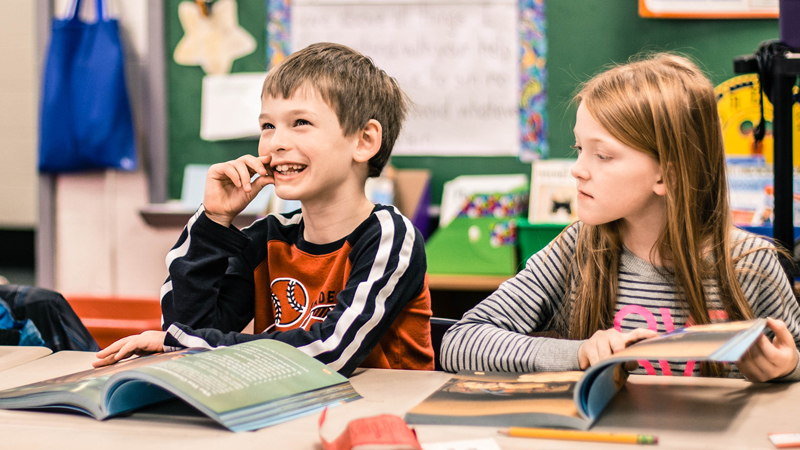 Our research shows that cognitive retention in children between the ages of 6 and 9 is directly linked to emotional connection. And nothing connects with children on a significant emotional level quite like animation. So we teamed up with an Emmy Award-winning animation studio to create the first-ever animated film series for First Reconciliation preparation. 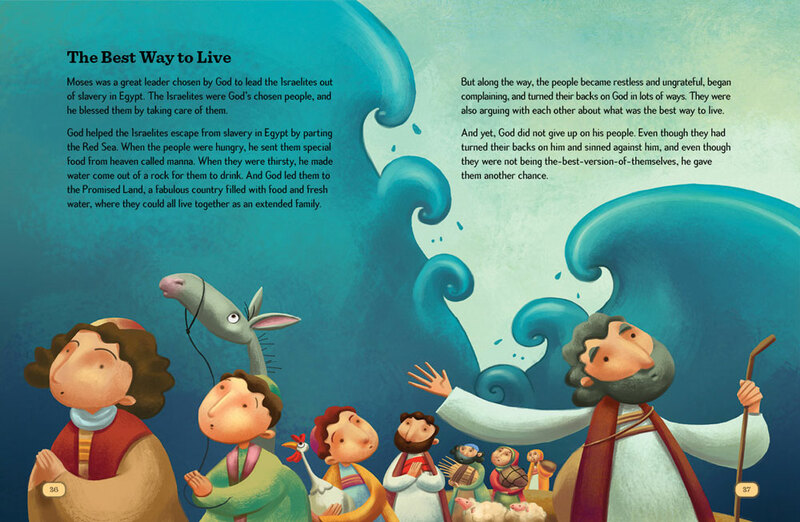 Each of these 42 episodes will captivate children’s hearts and minds and bring the story of God’s love and mercy to life in a way that no First Reconciliation program has ever done before. Includes 3 disc set containing 42 episodes. Music is a powerful way to engage children on a whole new level. 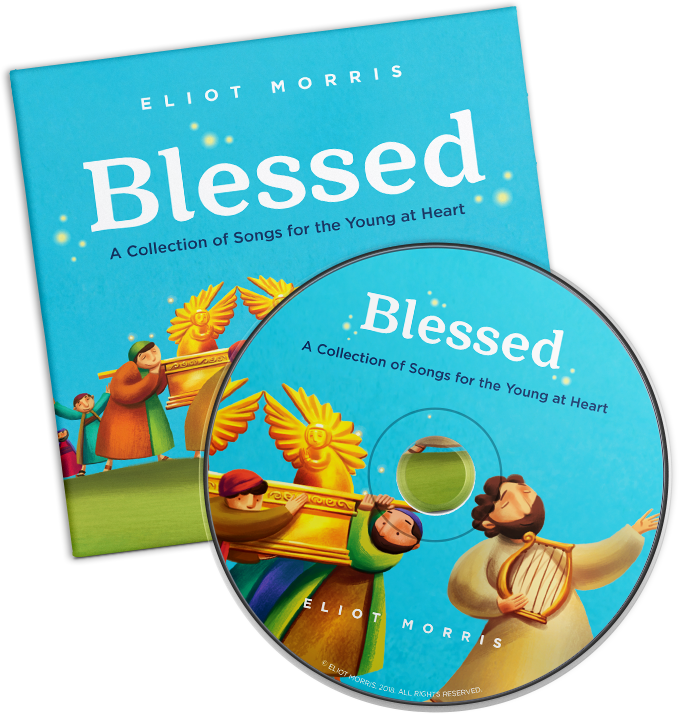 Composed by Eliot Morris, one of the most talented singer-songwriters of our time, the BLESSED music album captures children’s hearts, enhances their sacramental prep experience, and adds a whole lot of joy to everyday life. Whether listening in the classroom, in the car, or at home, children, teachers, parents, and grandparents alike will love the 11 fun tracks and won’t be able to resist singing along. How Much Does BLESSED Cost? What’s the point of developing a world-class program if half the parishes in America can’t afford it? 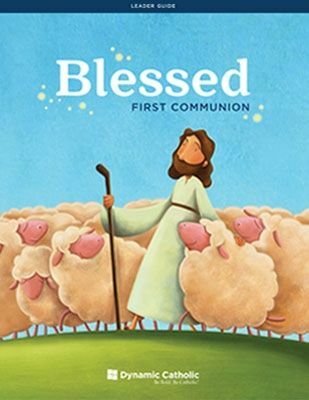 Thanks to the generosity of Dynamic Catholic Ambassadors, BLESSED is available to every Catholic and every parish in the United States for FREE.